With this collaborative project, Sarband forwards its intercultural plea for peace to the world since 1998. 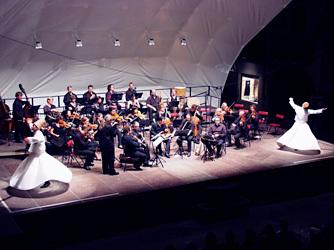 Luzerner Sinfonieorchester, Georgisches Kammerorchester, Dresdner Philharmonie. Turkish ambassadors to various European courts. and generous Turk (Turc généreux) or the wise and noble Turk (Turc noble). mirror of European exotism to its actual real-life object. 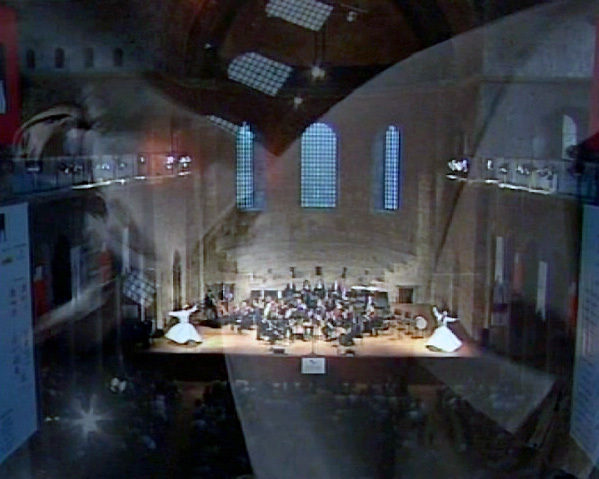 There was even dancing: two dervishes were rotating in supreme elegance … A light-hearted evening, making many happy. The performance profited mostly from the five members of Sarband.